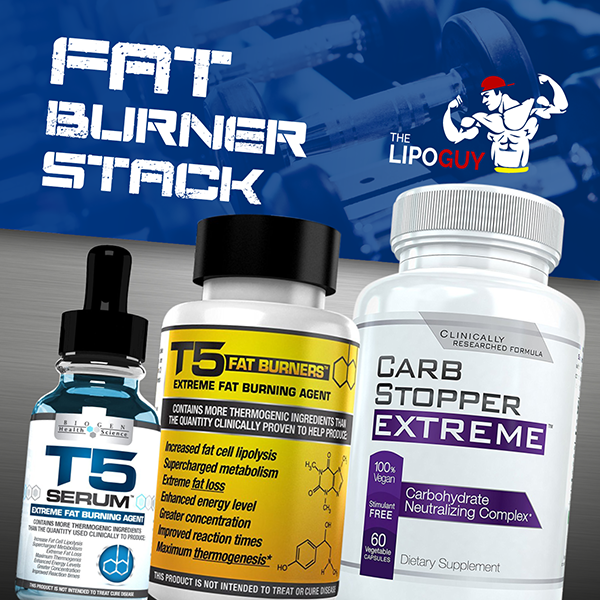 – T5 Shredding Stack – Click Here for info. 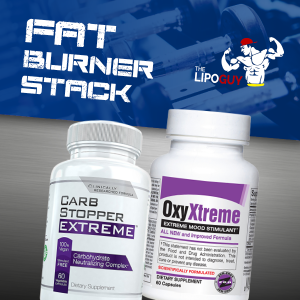 – Carb Stopper Extreme – Click Here for info. Capsicum Extract; L-Tyrosine; Chromium Picolinate; Glucomannan; Citrus Aurantium, Synephrine (Bitter Orange); Caffeine Anhydrous; PEA; Guarana; Green tea 40% Extract; N-Acetyl-L-carnitine; Other ingredients: Fructose, Potassium Sorbate, Liquid Water, Natural Mixed Fruit Flavoring; Daily Value (DV) not established.